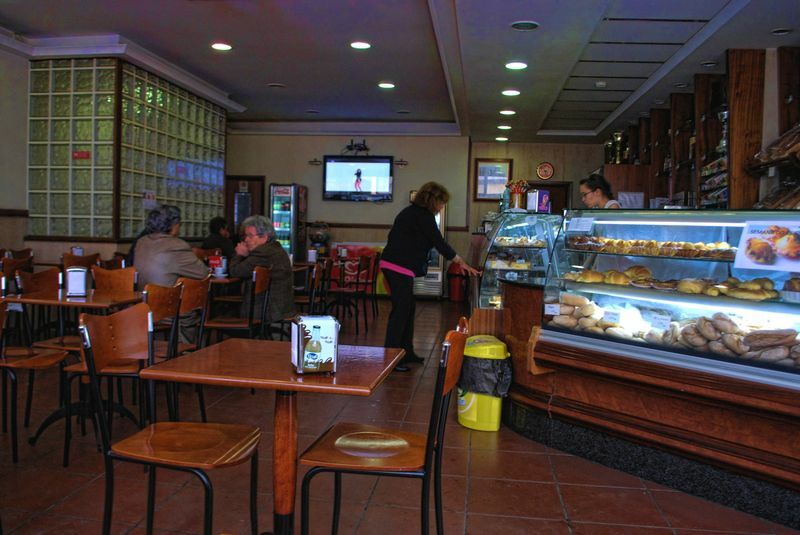 This Pastry shop called Pastelaria Avózinha, which is also a coffee shop, is quite close from my mother’s apartment and it’s located at Rua dos Voluntários da República in the City of Tomar. My wife used to buy bread and pastries there and sometimes we would also have a cup of coffee. 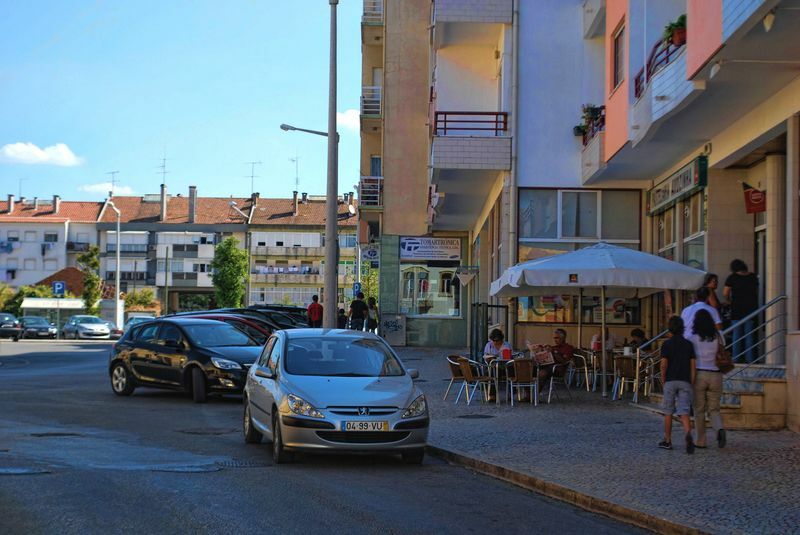 Interesting enough there is a radio station in Tomar, called Rádio Hertz which sometimes runs interviews directly from this pastry shop. This radio program is called ‘À mesa do café’ (At the table of the coffee shop). 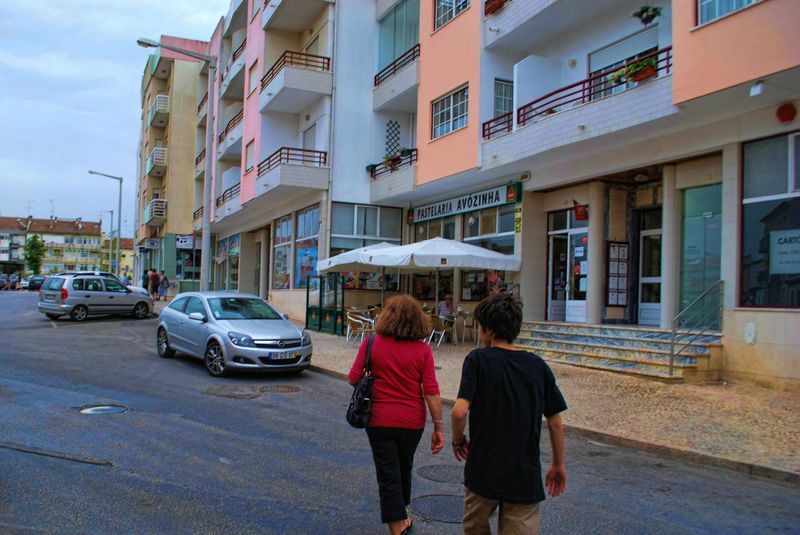 My wife, my son and I, walking to the pastry shop Pastelaria Avózinha in the City of Tomar, to have a "bica" which is a traditonal Portuguese cup of coffee.